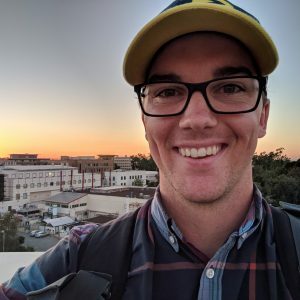 My name is John Fritsche, KM6PKR, I am studying electrical engineering at the University of California, Irvine, and I’m specializing in digital signal processing and communications. During my studies I realized giving the school responsibility to turn me into a competent engineer was a bad idea, so I started looking into Ham radio. I’m so glad I did! I’m gaining much more than I ever thought possible by learning the art of radio in a hands on way. On my site I will be documenting my journey through Ham radio and other communications and digital signal processing subjects. I’ll be doing homebrew projects and writing up various discoveries that might be of value to those interested in electronics and communications engineering.